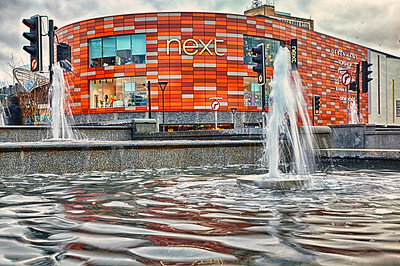 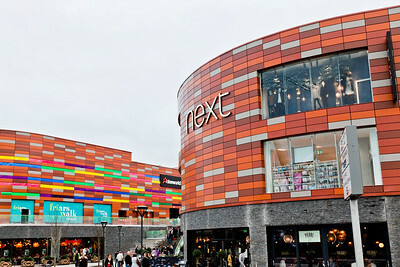 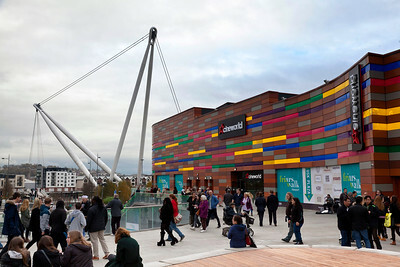 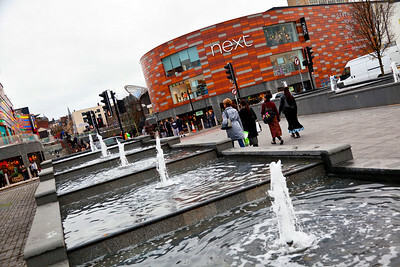 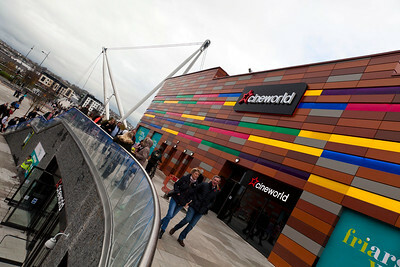 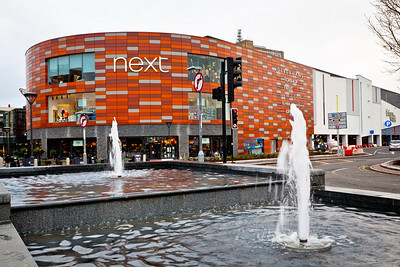 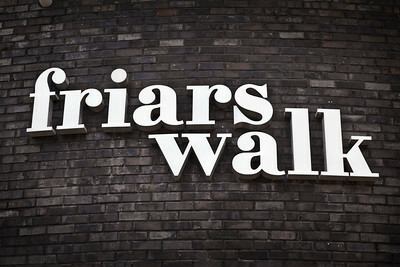 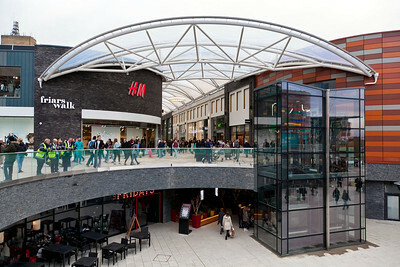 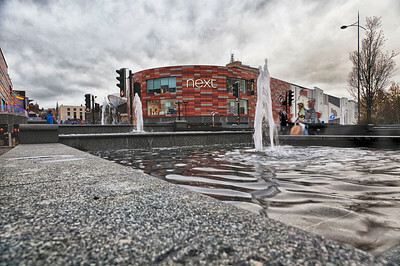 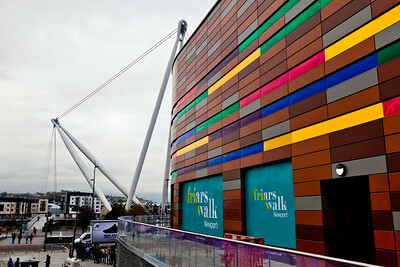 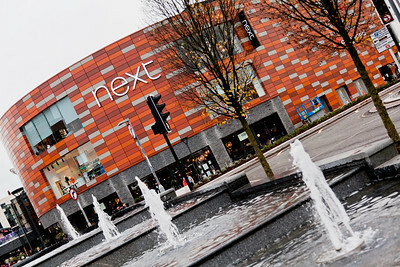 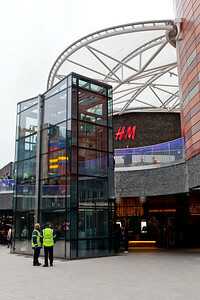 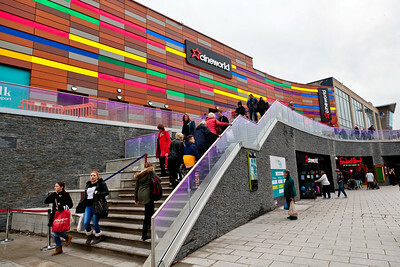 Friars Walk Shopping Centre Newport Wales. 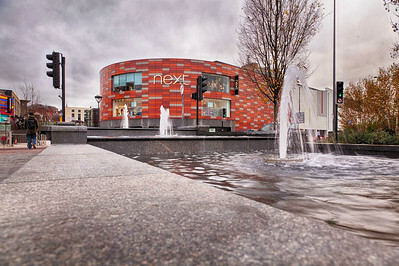 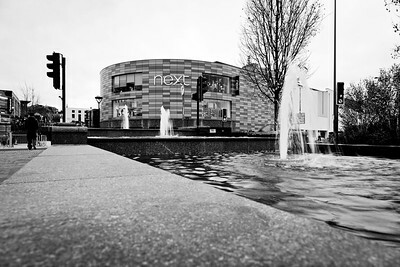 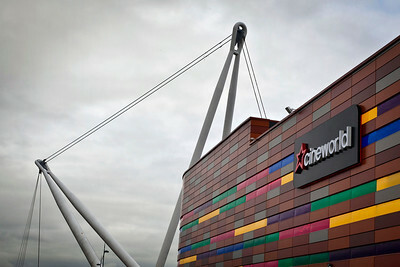 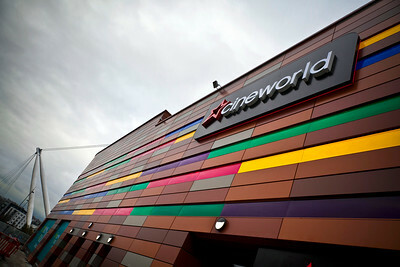 Nick Fowler Photographer in Newport Wales. 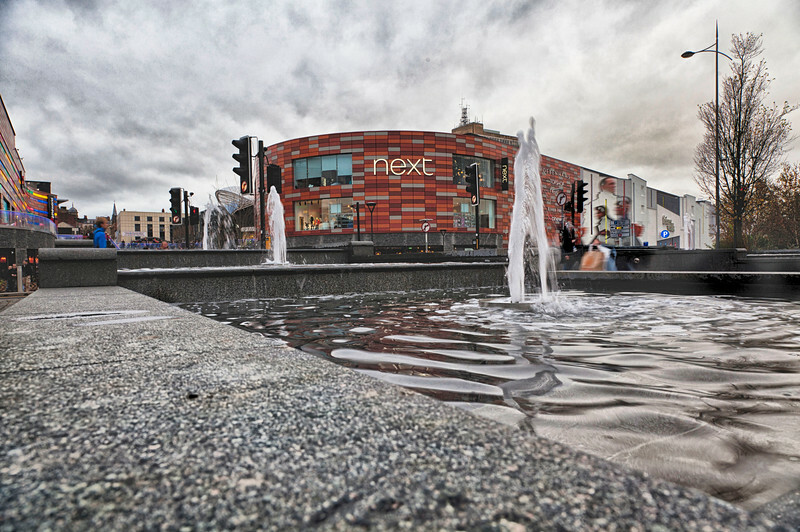 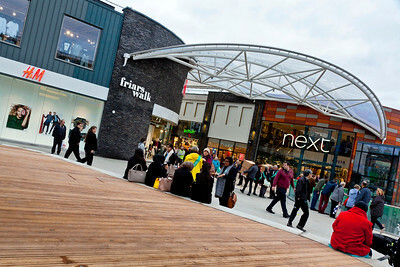 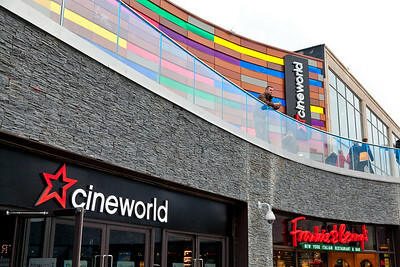 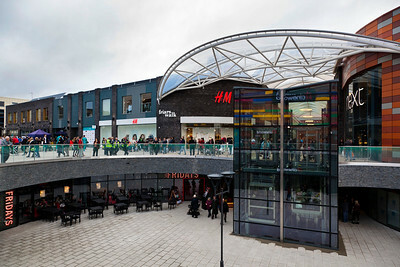 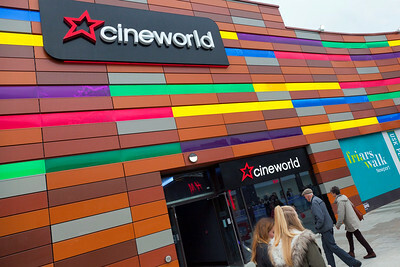 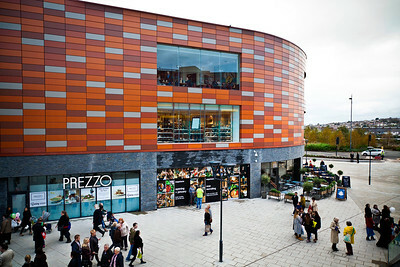 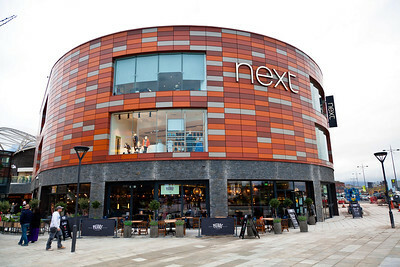 Friars Walk Shopping Centre & Leisure Complex finally opened near the tail-end of 2015. 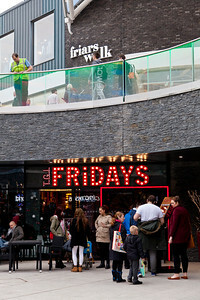 This is a selection of photographs featuring the start of a very busy shopping season.